Scammers have found a new technique, which they are using to trick their potential victims into believing their computers are infected with viruses. 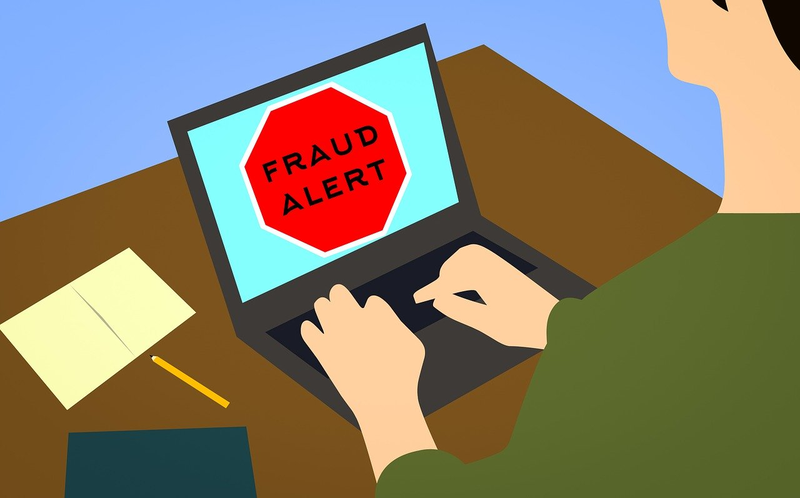 The technique uses voice alerts or messages to grab the scammers' potential victims’ attention, by claiming the victims’ computers have been infected with viruses and they should call a telephone number or visit a website in order to have the viruses remove. But, there is no virus, and internet users who have heard a voice coming from their computer speakers, claiming their computers have been infected or taken over by hackers, should not follow instructions in the voice message or alert. Remember, the only thing that can determine if your computer is infected with a virus, is the anti-virus or anti-malware software that is installed on it. If anything else claims otherwise, it is a scam and should be ignored. Before, scammers used pop-up messages written in text, but to make their scams more convincing, they have switched to voice. I guess a voice message or alert is more intimidating that a message written in text. Scammers use fake and malicious websites or online advertisements to distribute their fake voice alerts or messages. And, using fake online advertisements will make it impossible for online users block or stop the voice alerts. Fortunately, the voice alert will not harm the victims' computers, steal their money or information. But, following the instructions in the message will. Internet users who have heard the fake voice messages and who have followed the instructions will be asked to visit malicious websites, to download and install software that will infect their computers with a malicious computer program called a Trojan horse, or download remote control software that can be used to take control of their computers. Once the scammers or cyber-criminals have tricked their victims into installing the software, they will take control of their victims’ computers, which they will use to spy on them, and steal their personal and financial information. They may also, use their victims’ computers to commit other cybercrimes, which will be traced back to the victims’ computers. This may lead to the victims getting arrested for a crime that they know nothing about. Also, the potential victims may be asked to call telephone numbers or visit websites disguised as Microsoft Tech Support, or other popular software company tech support, where they will be asked to make payments in order to have the viruses removed, which the scammers claim have infected their computers. Once the scammers have received the payment, they may continue to ask for more money to remove viruses that don’t exist on the victims’ computers. By the time the victims realize it is a scam, they would have already sent thousands of dollars to the scammers. So, do not be fooled into following instructions from fake voice messages, or messages written in text, that claim your computer is infected with a virus. If you are not a tech-savvy person, we recommend asking a trusted tech-savvy friend or family member for help if you are uncertain about something that is happening on your computer.